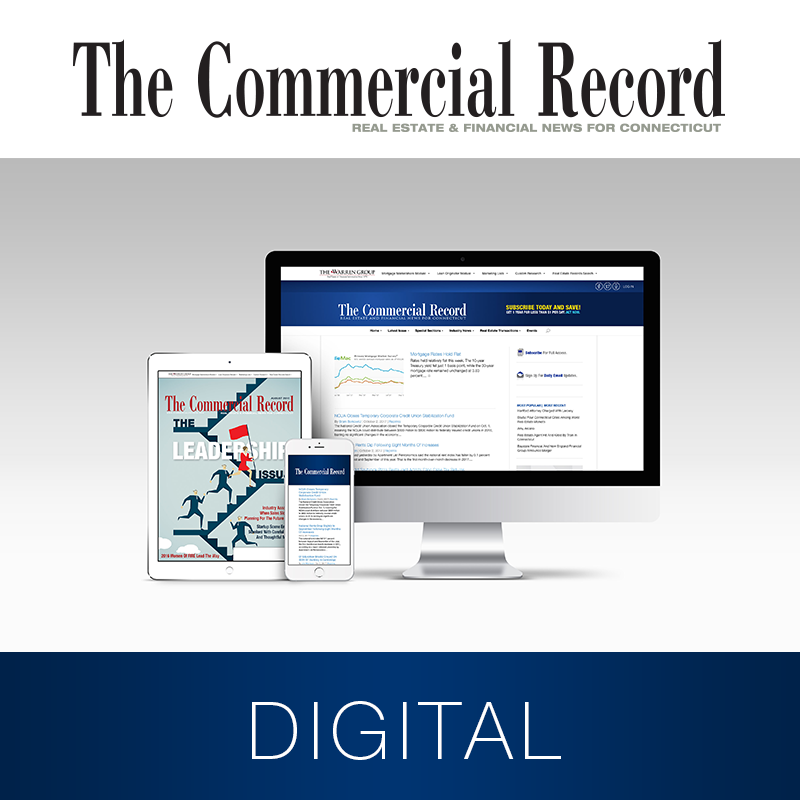 The Commercial Record Digital Package delivers access to award-winning news coverage of the Connecticut real estate, banking and financial industries. You’ll keep current on the latest trends, transactions, regulations and legal issues affecting your business. Plus you’ll access real estate and credit records statewide in Connecticut and Rhode Island– compiled weekly for easy reading and analysis online. With the Digital Package, you’ll receive web access and the e-mag to stay updated whenever and wherever you are. Be the first to know and get ahead of the competition with news and insight you won’t find anywhere else. Discover new business opportunities with recent property transactions, Town Stats and credit records, including sales, foreclosures and liens in Connecticut and Rhode Island. Records are updated weekly for the most current information available anywhere. 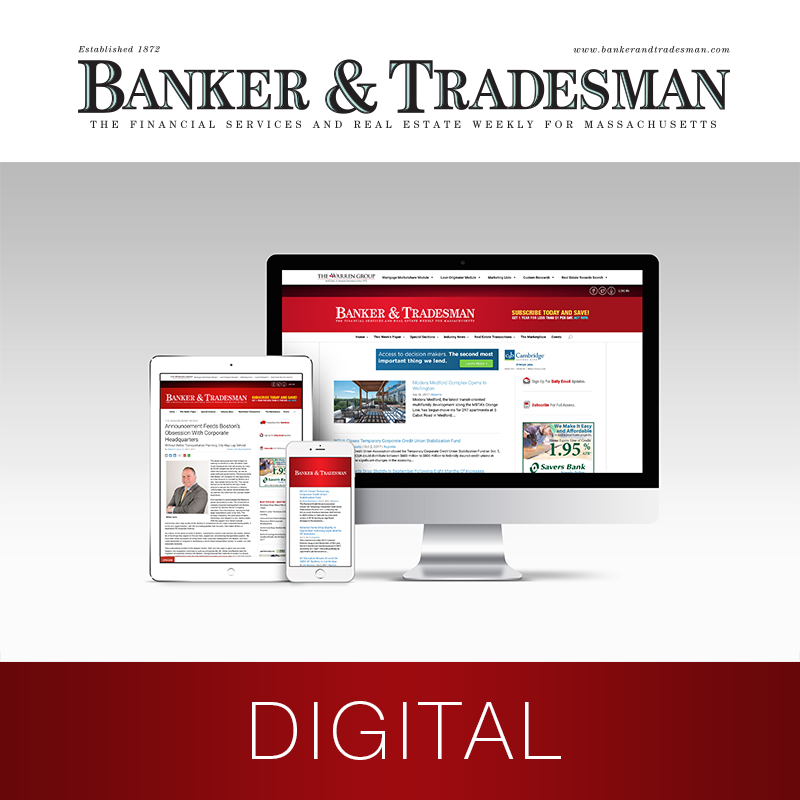 Make smart business decisions with in-depth news coverage and expert opinion on banking, lending, commercial and residential real estate, and more. Get unlimited daily access via the website, the eMag edition, an exact replica of the magazine, and daily email news alerts delivered to your inbox. 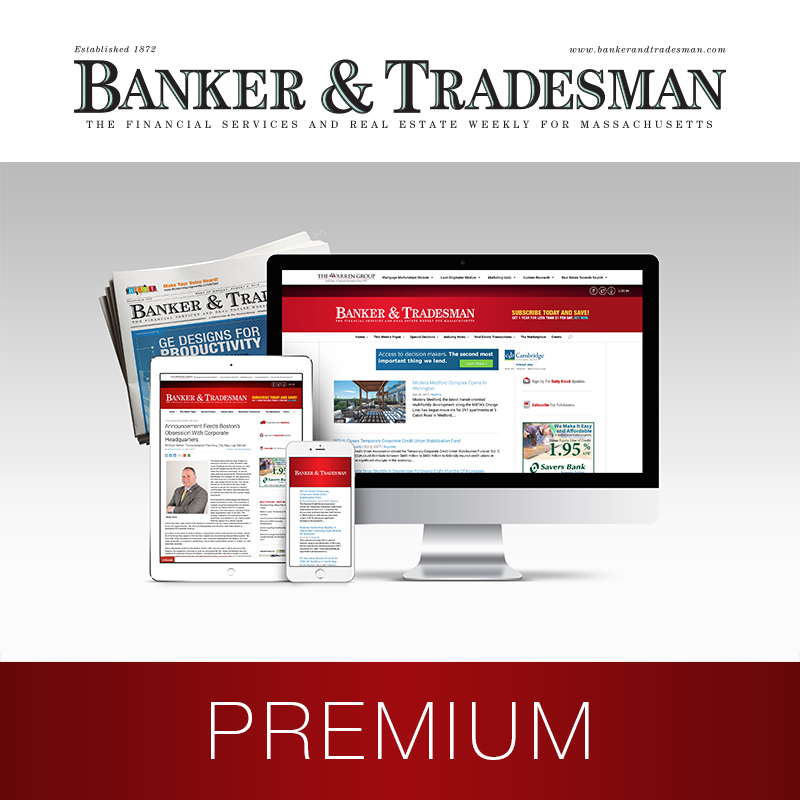 Upgrade to The Commercial Record Premium Package where you will find comprehensive coverage of market issues that may affect your business in the monthly magazine.